In every academic year, Joy2The World International Christian Academy gets the opportunity to embark on a number of Field Trips. This time round the students of J2W were privileged to visit the Osu Castle. 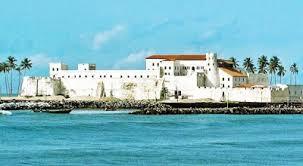 The Osu Castle, also known as Fort Christiansburg, which used to be the seat of government is a castle located in Osu – Accra, Ghana on the coast of the sea. Upon arrival, the students were warmly welcomed and toured around the castle with a tour guide/instructor. Smartly, our students paid very close attention to the instructor, asked very good questions and took their notes as seen in the picture on the left. In the castle, there was a room with portrait pictures of some formal leaders of Ghana. One Prominent person was Queen Elizabeth II, Queen Mother of The United Kingdom. A brief biography of her was taught as the students stood listening with keen interest. 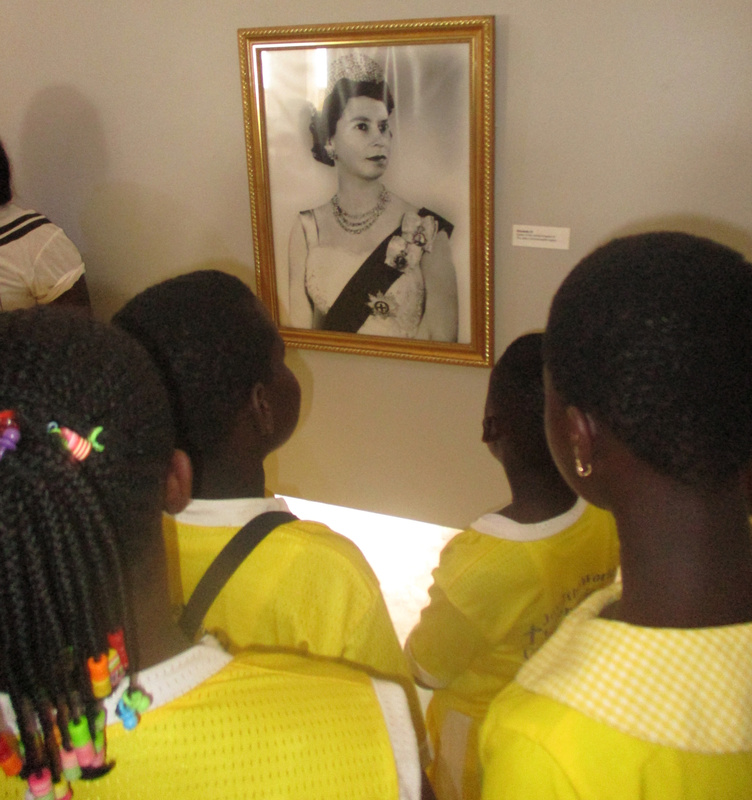 Queen Elizabeth II during her visit in Ghana, resided in the Castle. The room she stayed in, with the bed she laid on was there in the castle. Two students of J2W were privileged to sit on the bed of Queen Elizabeth II. Amazing! They were so joyful. The Castle is a museum honoring the history of slavery. 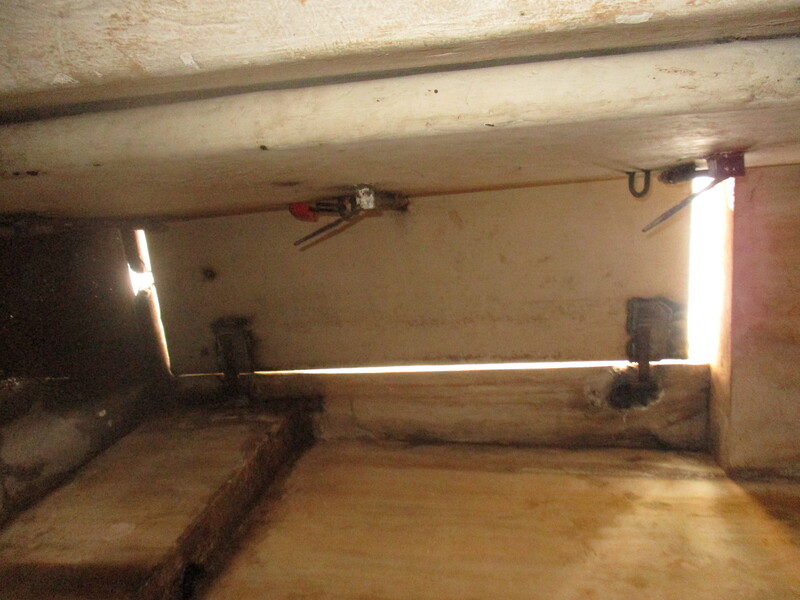 It’s dungeon once housed slaves prior to leaving Ghana on ships for the Caribbean through the door named, “The door of no return”. 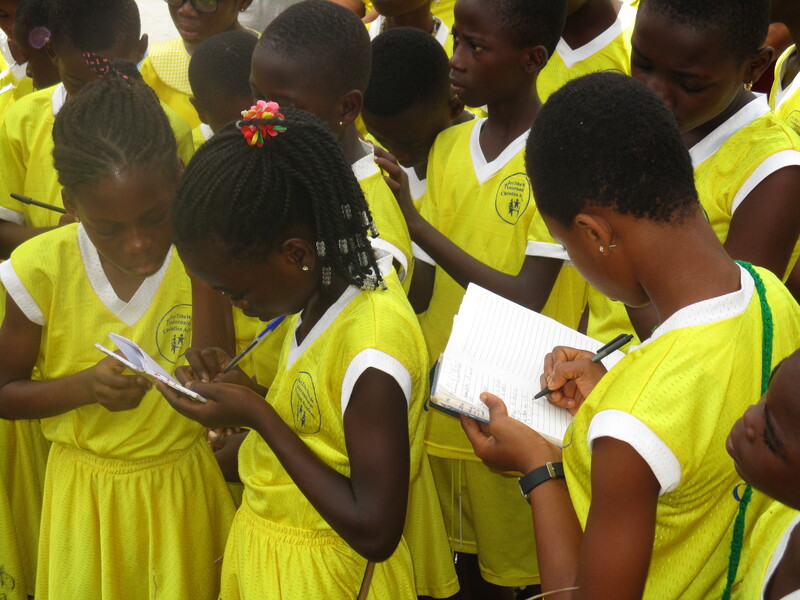 It was an amazing trip as our students learnt about the history of their country, Ghana.